Since Mexico deployed the army to fight powerful drug cartels in 2006, the country has been swept by a wave of violence that has left more than 200,000 murders. However, he recently acknowledged there was little choice but to leave the army on the streets in the medium term, given the corruption and under-capacity that dog the country's police forces. 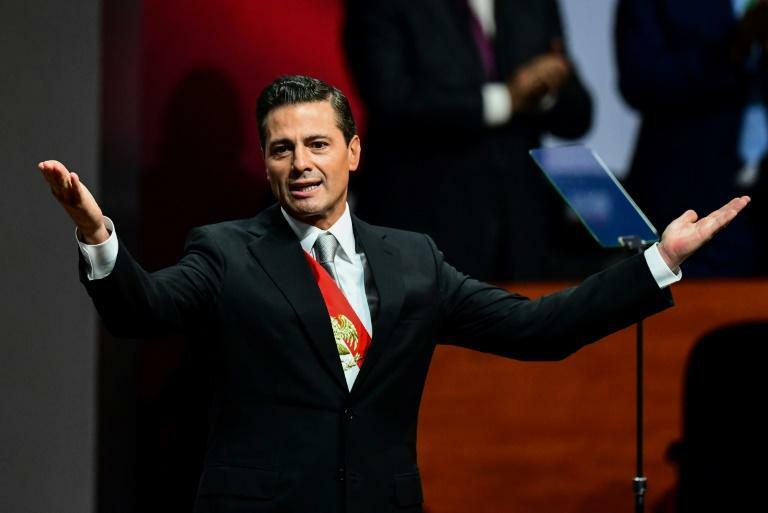 Pena Nieto, a former governor from the long-dominant Institutional Revolutionary Party (PRI), began his term in 2012 with a flurry of successes, passing landmark reforms in rapid succession. But his administration soon became mired in scandals, including the jailing of a string of PRI governors for corruption, the dodgy purchase of a mansion by Pena Nieto's own wife and the murky disappearance of 43 students in 2014. Pena Nieto's approval rating currently stands at 18 percent, according to polling firm Mitofsky.